The Be Smart, Don’t Start ​unit was created in light of the social issue “bullying”. 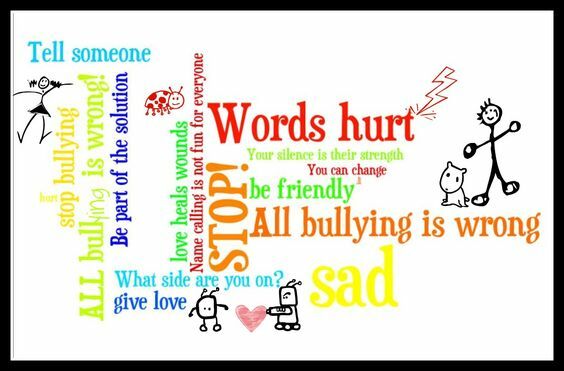 With how predominant this issue has been in our school and schools nationwide, it is essential for students (and teachers alike) to find ways to address, prevent and create proactive action to combat bullying behavior. In this unit, students become aware of the four different types of bullying, learn what to do in a bullying situation, understand bullying prevention and how to show compassion and kindness for others. In this unit, the students were given a platform to uplift and provide them with enough confidence to motivate them to prepare, propel and equip them with resilience in effort to make sweeping changes in their local communities. 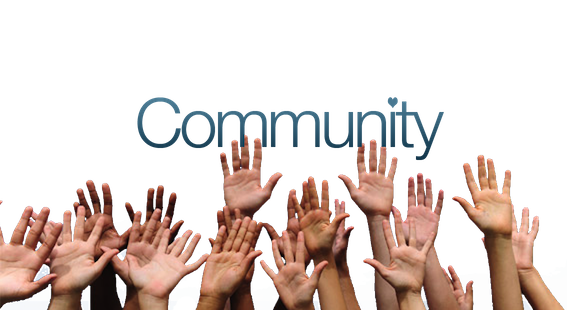 In this unit, students will examine the components of a community, look at how communities can be similar or different, and dissect ways in which external systems or functions may impact a community and the people living in it. 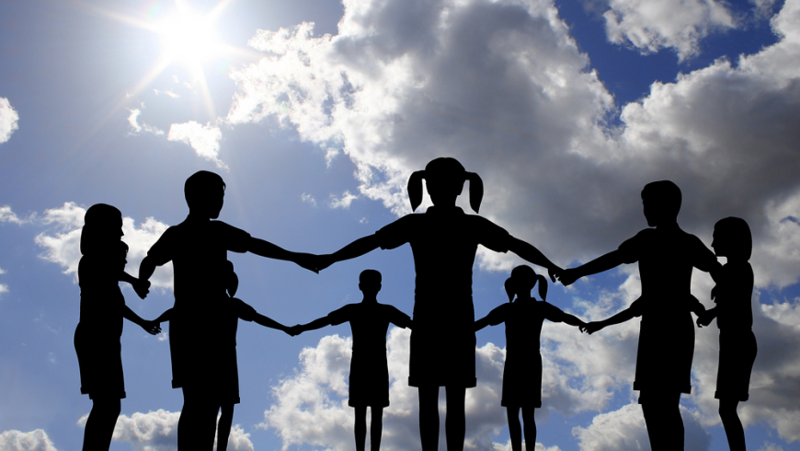 The unit focuses on students’ own community and sense of identity, as well as how their own experiences might inform their ideas about community. 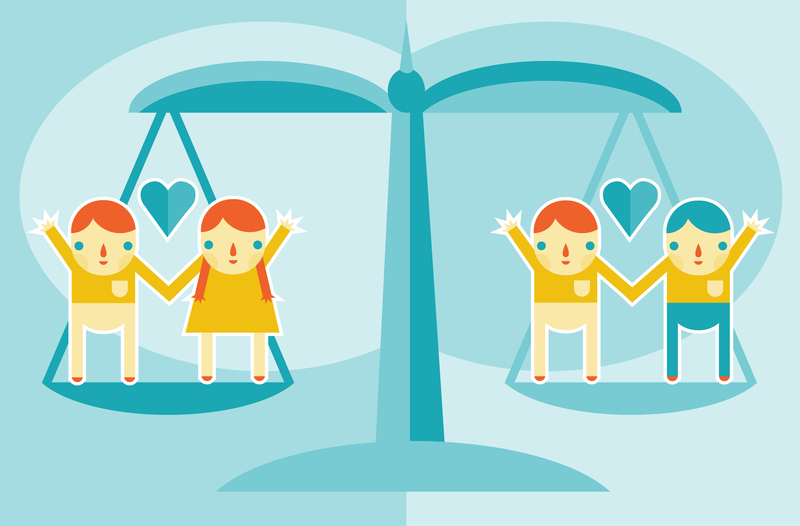 In this unit, children will be guided toward an understanding of what it means to be fair. Students will explore and discuss what they believe to be fair and unfair in their daily lives, but will also focus on what make the environment fair and unfair for students with disabilities. Students will engage in discussions, explore different forms of adaptation and assistive technology, and generate solutions for making their classroom/school more accessible to children of all abilities. This unit is about the students seeing themselves as vehicles for change in their neighborhoods. The unit will begin with the students looking around their individual neighborhoods and taking note of things that stand out to them. We will have discussions around what each students has noticed and what others have noticed in sharing our findings. Students will have the opportunity to learn more about their peers while learning to listen to the preferences and experiences of others respectfully. The goal of the unit is to have students observe what is going on around them in their neighborhoods. Students will have the opportunity to discuss and reflect on things they love communities as well as to find things that they don’t necessarily like and explore and understand reasonings behind our findings.For example, why are there so many empty lots? The social movements/change/action piece will be around how we can organize and collectively get our ideas heard. The Migration unit is comprised of topics such as economic, environmental, and political migration. The issue of migration is a relevant topic in today’s world, as individuals are facing various challenges concerning migration. 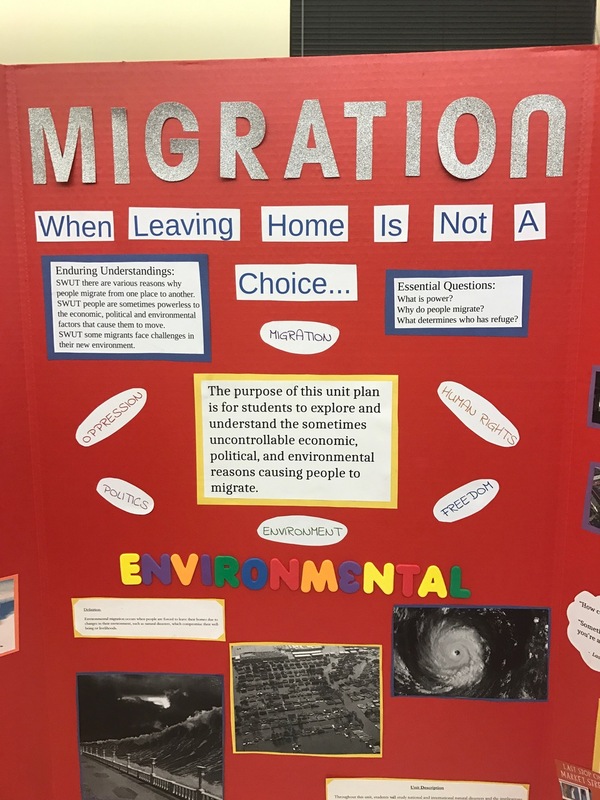 The goal is to help students understand that at times, it is out of the individual’s hands as they are forced to leave their homes due to economic, environmental, and political factors. 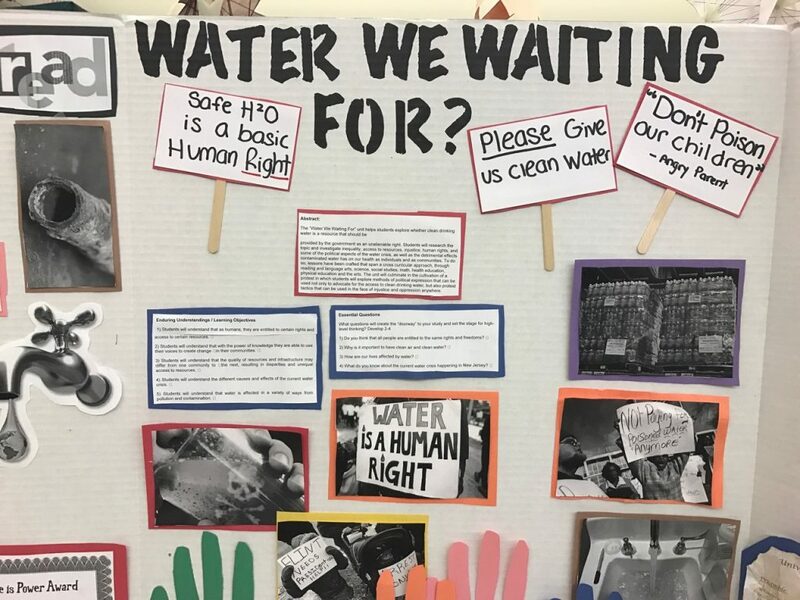 While some topics are considered as controversial, students are taught about vital topics such as power, oppression, politics, human rights, freedom, and the environment. 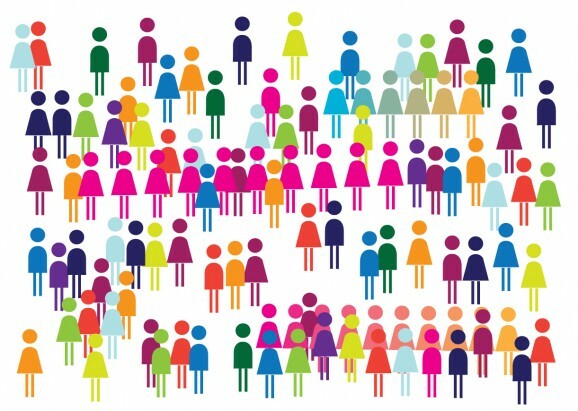 In doing so, students become conscious of the diversity in society. Holidays are celebrated by different cultural groups all over the world for different reasons. In the United States, some holidays are nationally recognized, others recognized in schools, and others not represented at all. To develop deeper multicultural understanding and respect for differences, a variety of cultures must be represented and celebrated. This unit explores the different holidays celebrated in our community and the representation of groups in celebration across the school. Students will be challenged to analyze the fairness of the system and recreate a utopia.